Get an all inclusive fixed price quote now. Take the stress out of moving your belongings. Our movers are reliable and careful, with over 40 years of experience. Get a fixed price simple quote, with no hidden extras! 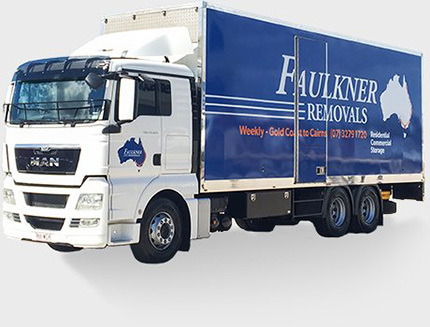 Faulkner Removals offers a complete interstate, door-to-door solution for residential and commercial removals across Australia. We can move you from Brisbane to Cairns (and further north), with all the stops in between, and down to Sydney, Melbourne and Adelaide. We can transport your household or office belongings anywhere! 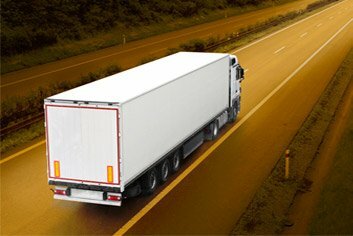 Our custom fleet and guaranteed scheduled services between major interstate cities means that you can reap the rewards by saving money with our cost-effective process and knowing exactly when your valuables will arrive. 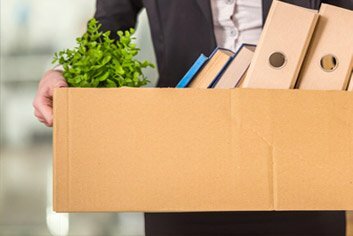 Moving to or out of a small town? so nowhere is too out of the way for our services. We take a great deal of pride in our track record of offering ‘full service’ relocation solutions to our Residential and Commercial customers. Trust Faulkner Removals for any job big or small! 40+ Years Experience – Faulkner Removals was founded in 1974 and we have been safely transporting precious belongings ever since. 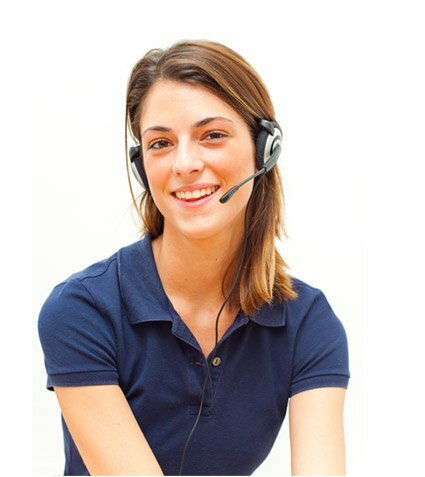 Full Service Door-to-Door Provider – Our custom built fleet of trucks and friendly fully trained staff will pick up and drop off your valuables door-to-door. 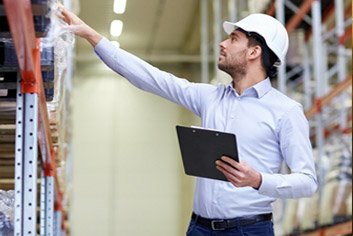 Regular Scheduled Services – Our regularly scheduled services allow us to cost effectively transport a single box for our customers or even entire offices, household or large commercial consignments.